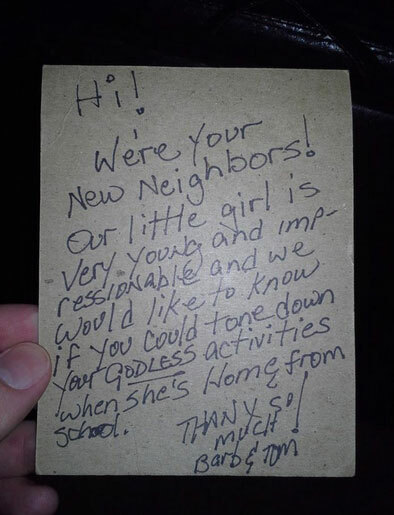 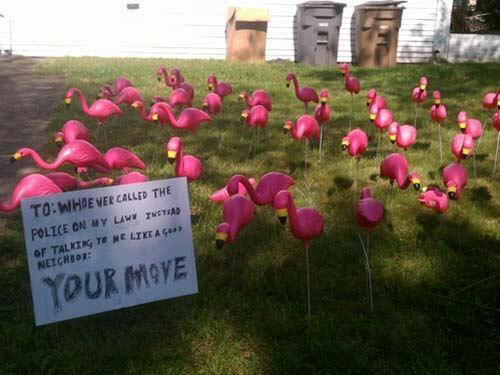 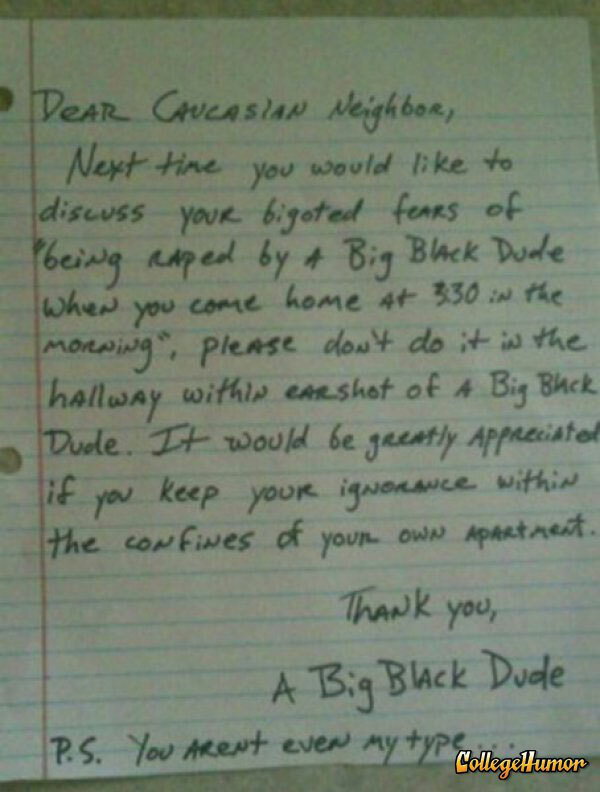 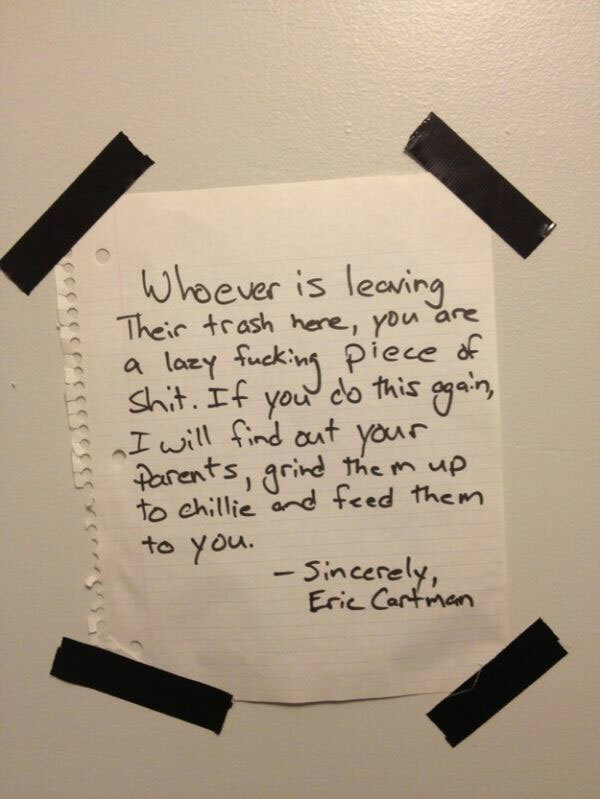 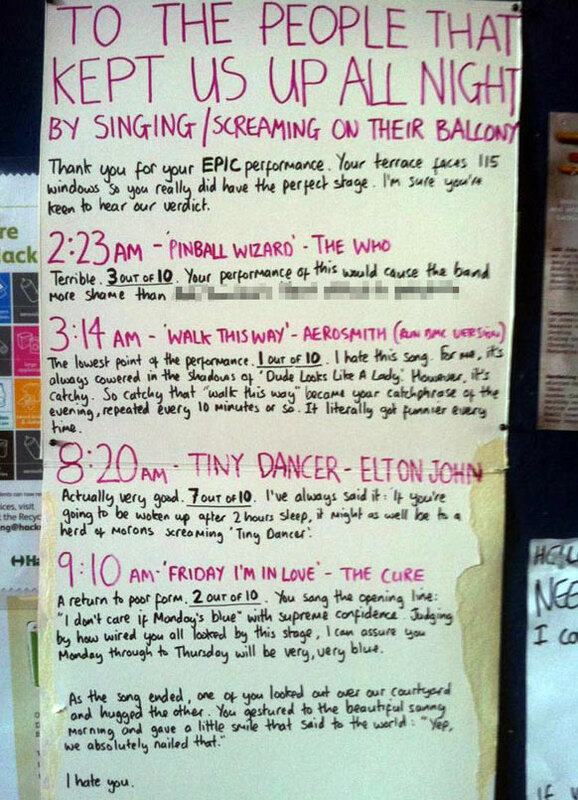 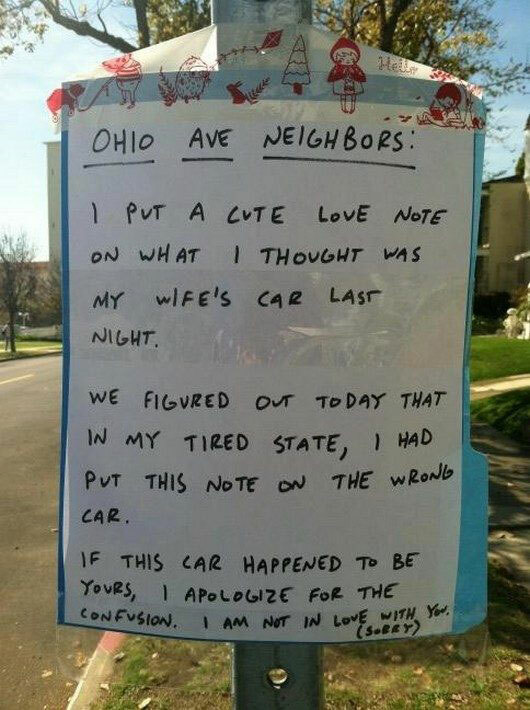 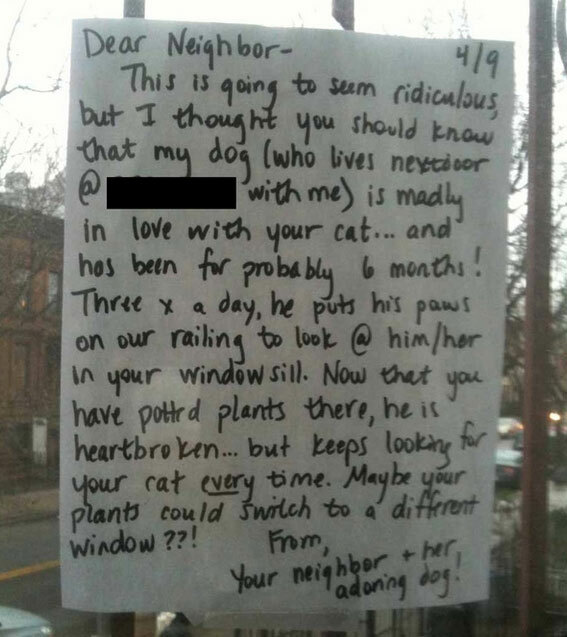 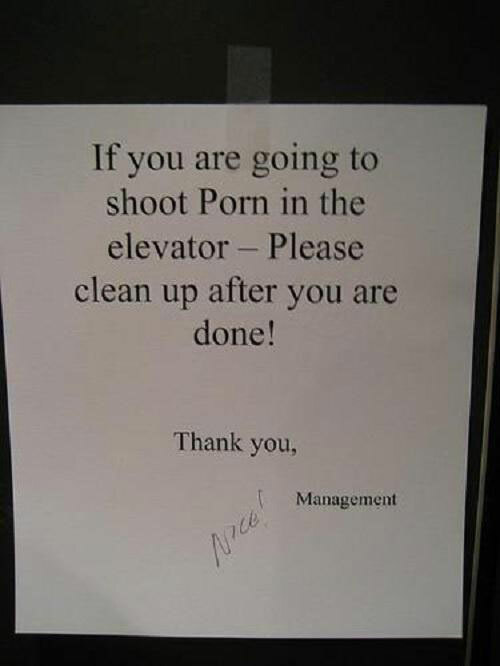 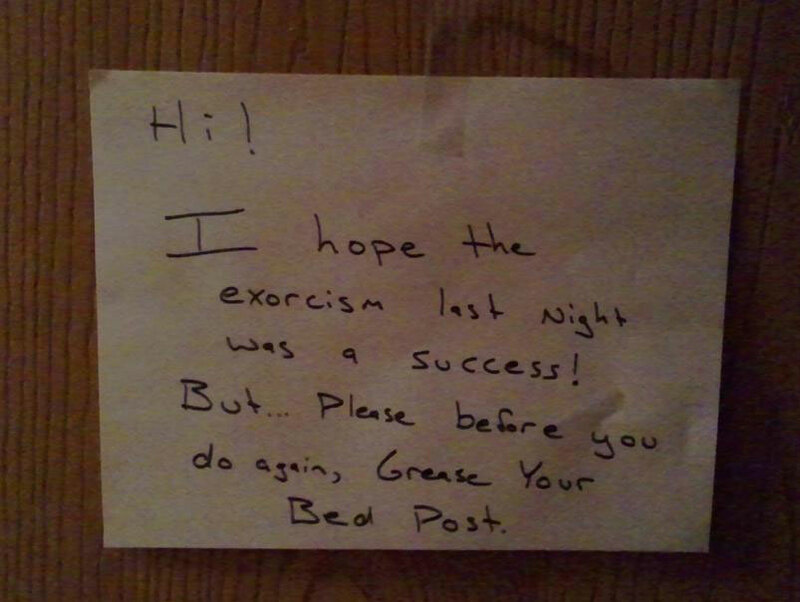 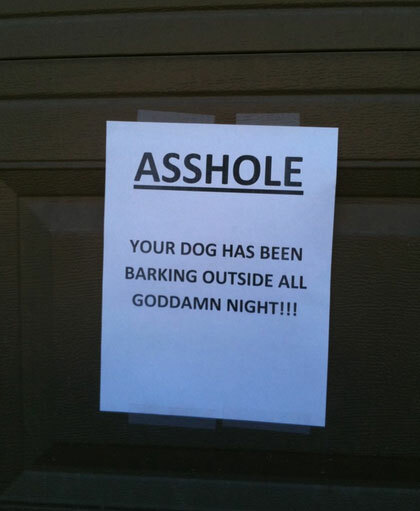 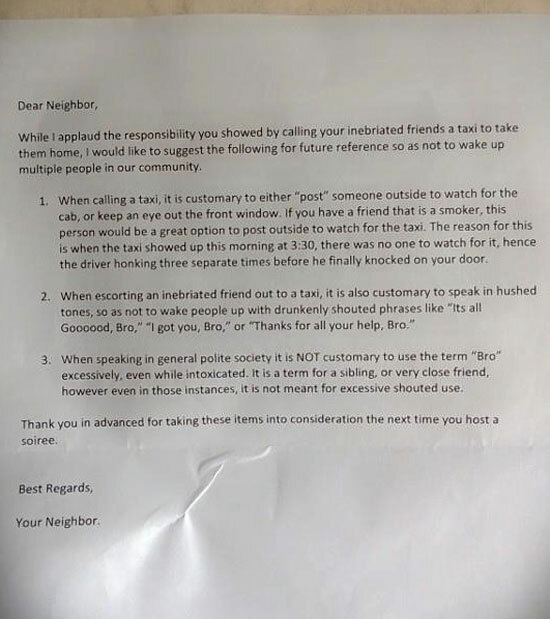 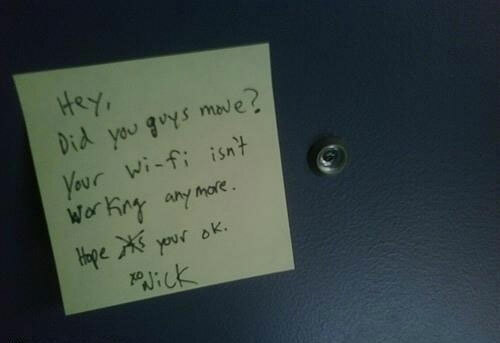 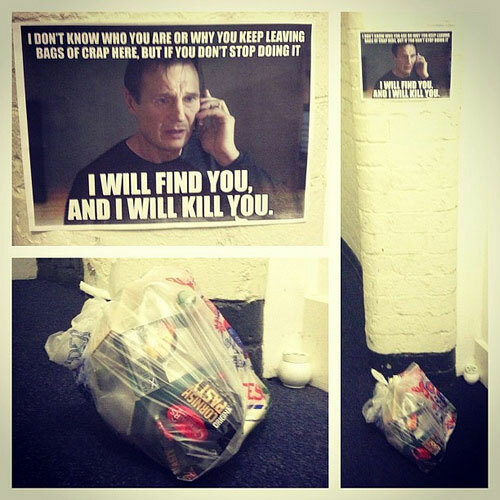 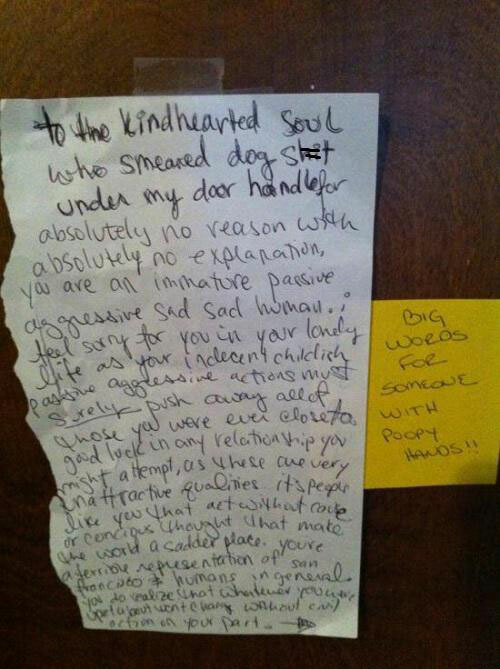 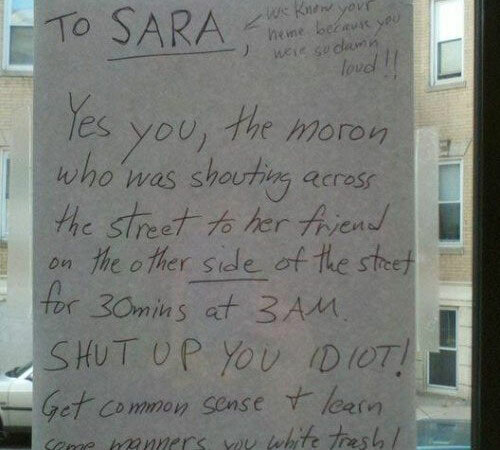 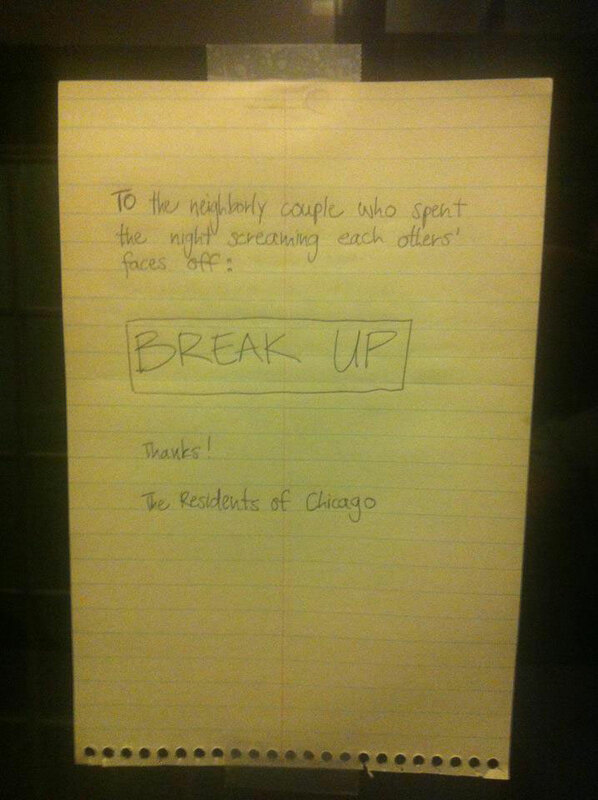 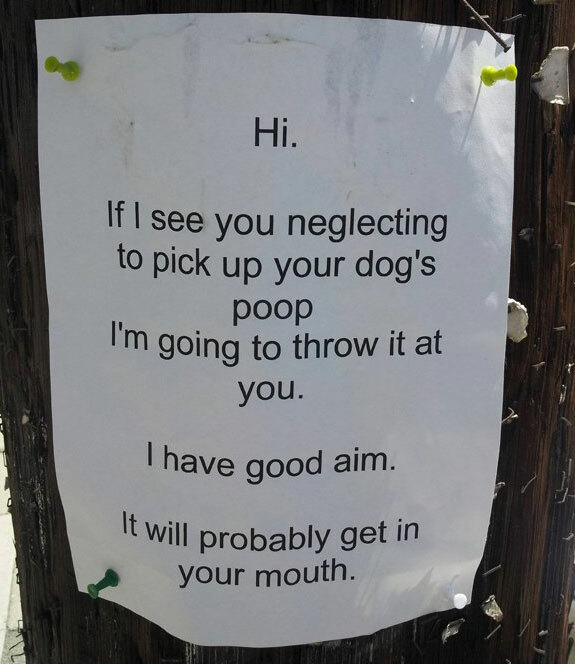 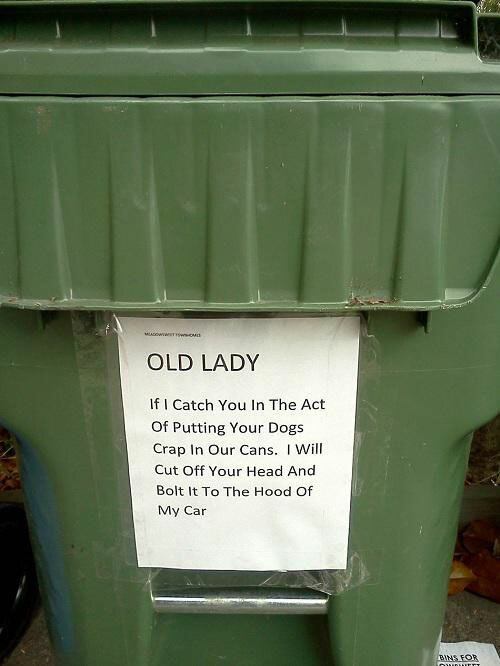 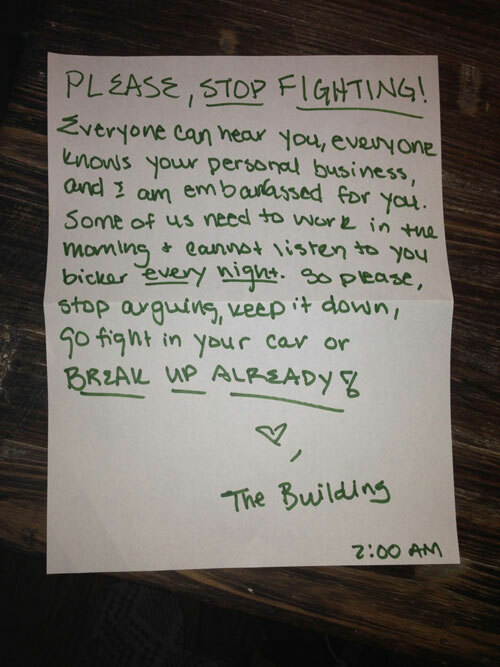 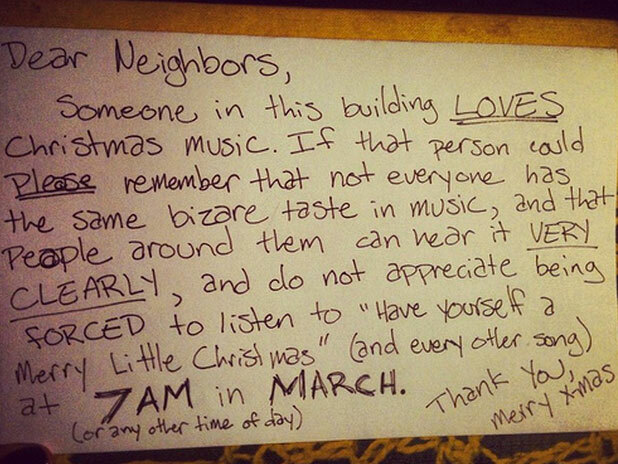 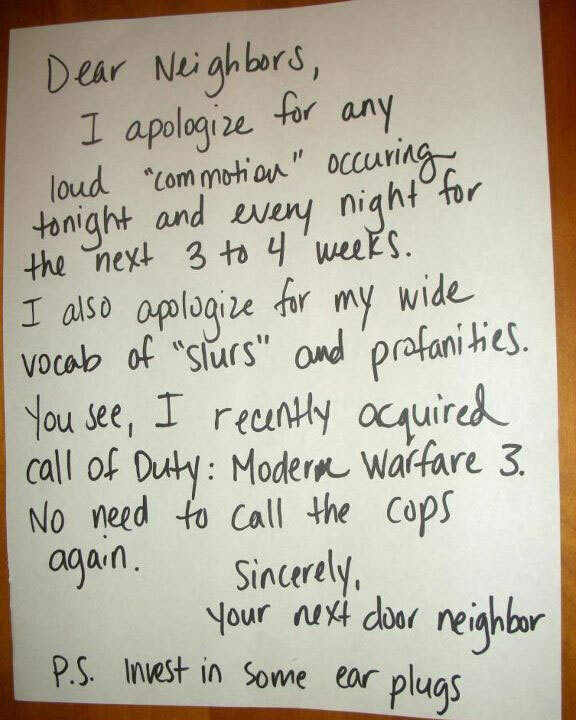 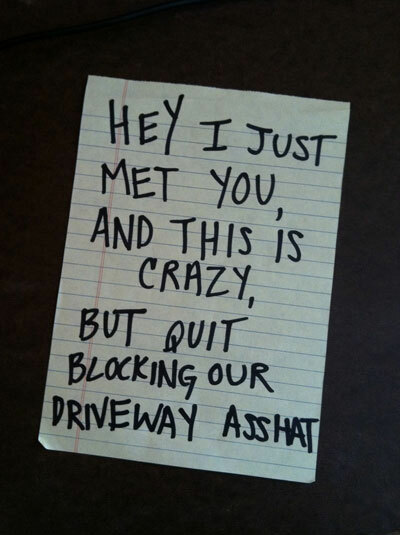 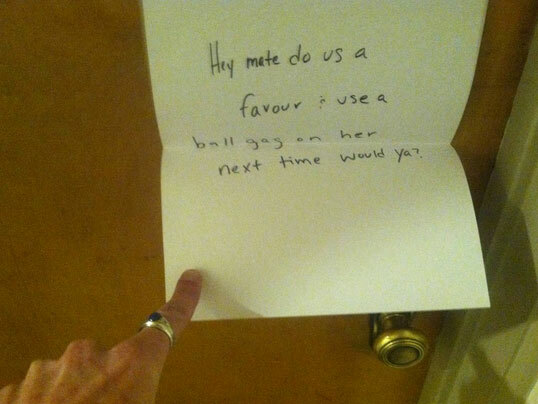 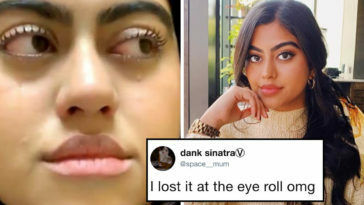 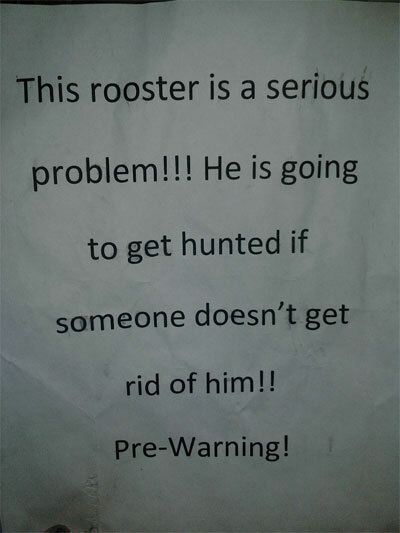 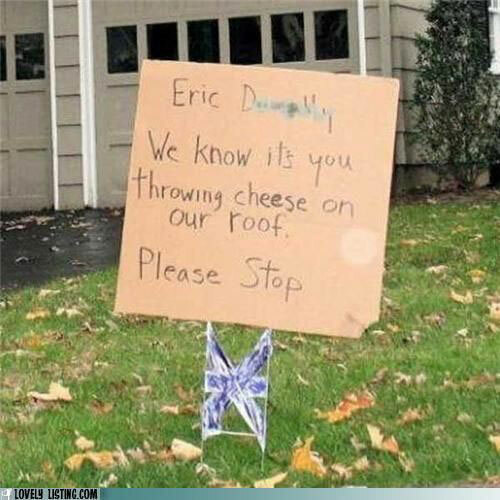 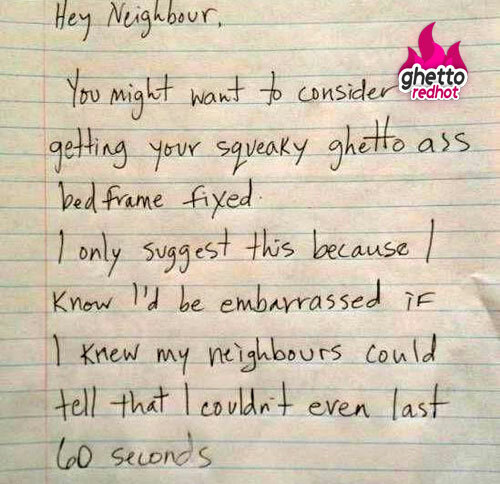 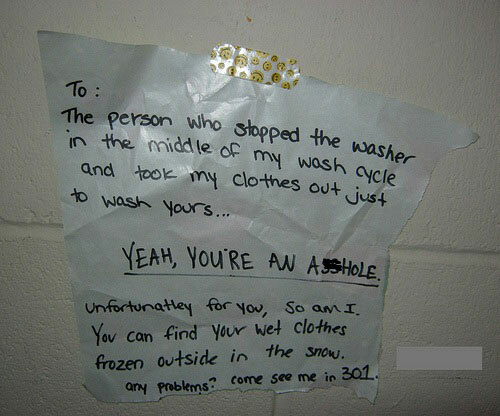 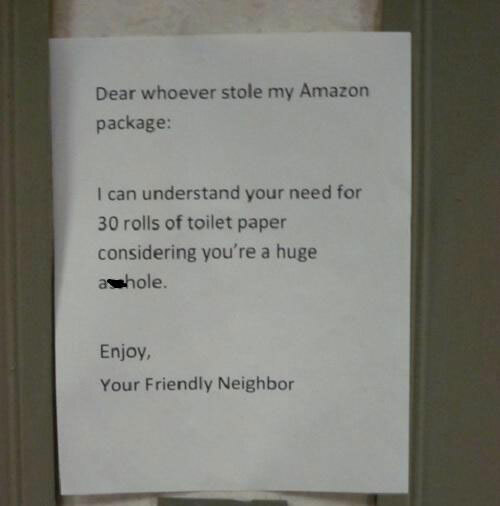 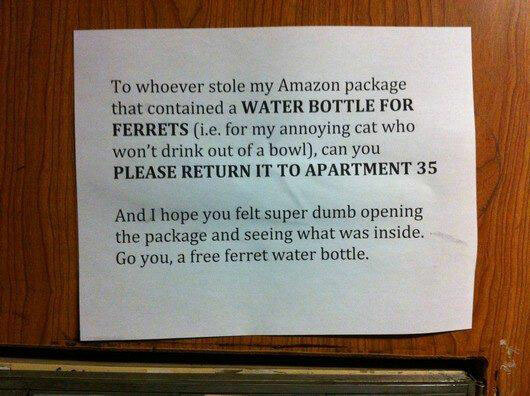 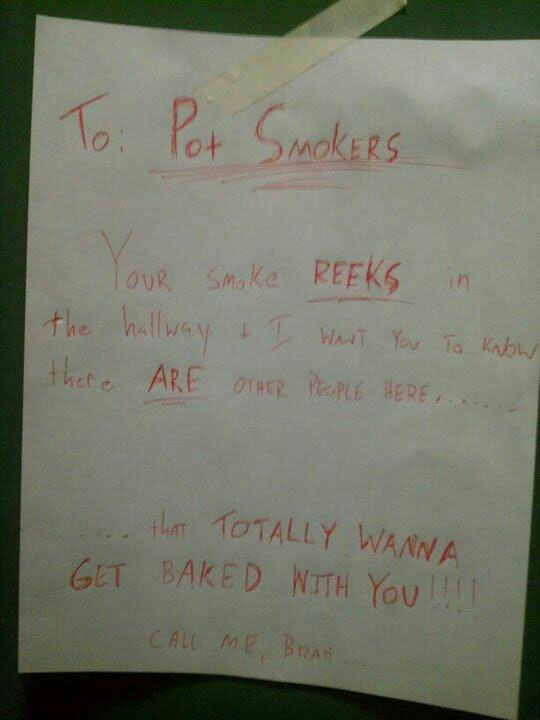 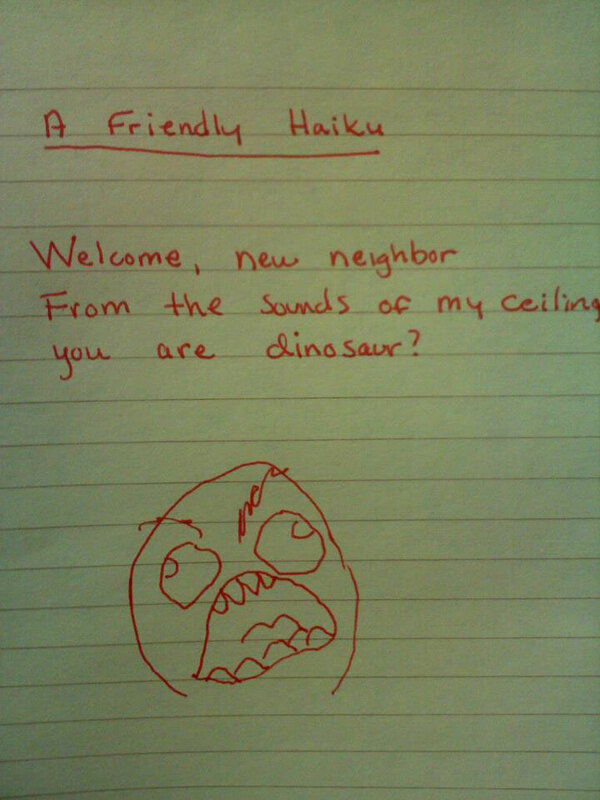 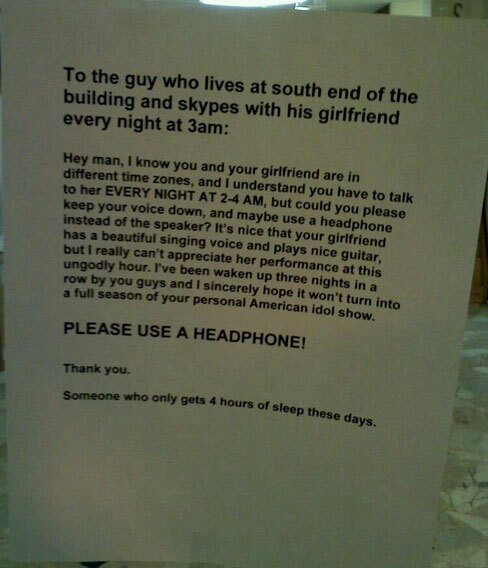 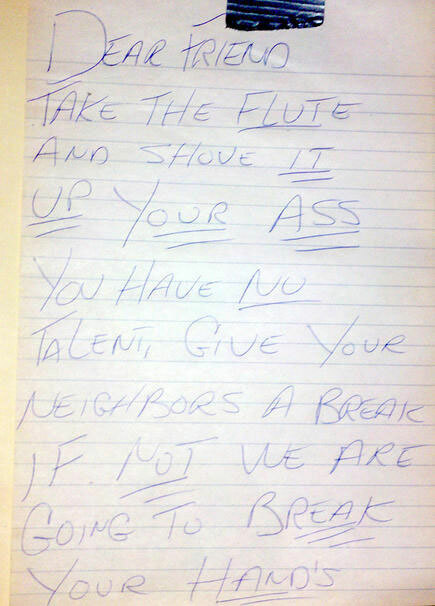 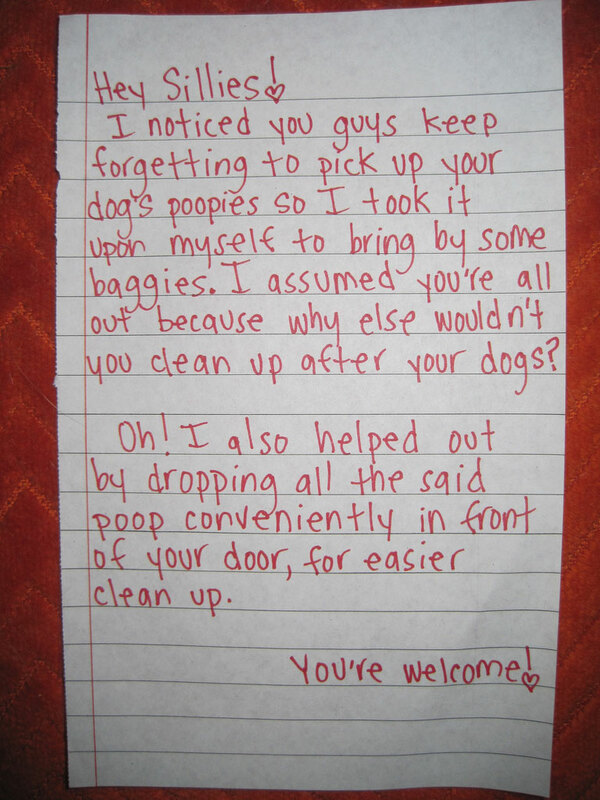 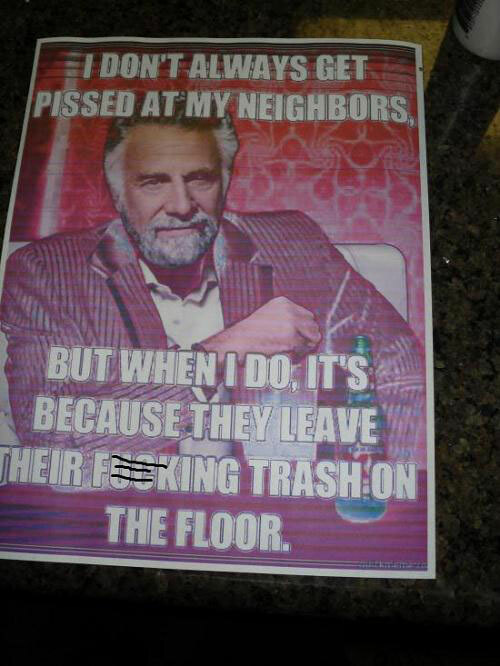 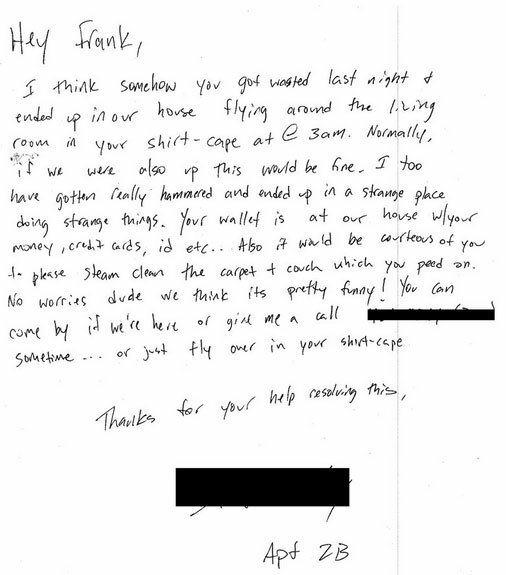 These are the funniest neighbor noted ever uploaded to the interwebs. 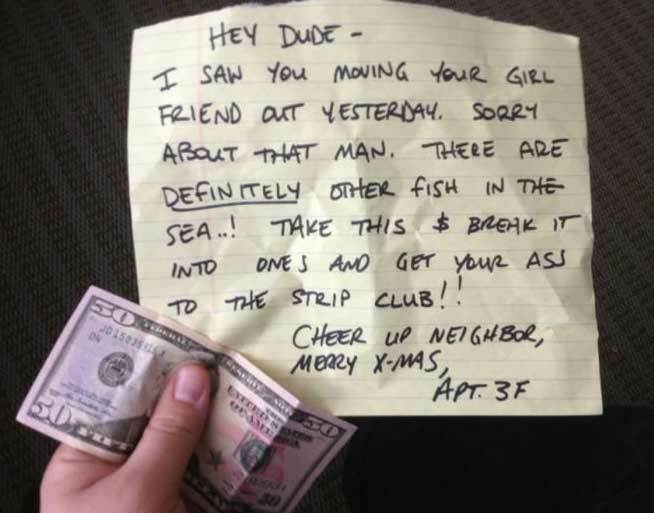 And you have to ask yourself, “why would anyone do such a thing?” Well, chances are it’s because they have a pretty awesome neighbor. 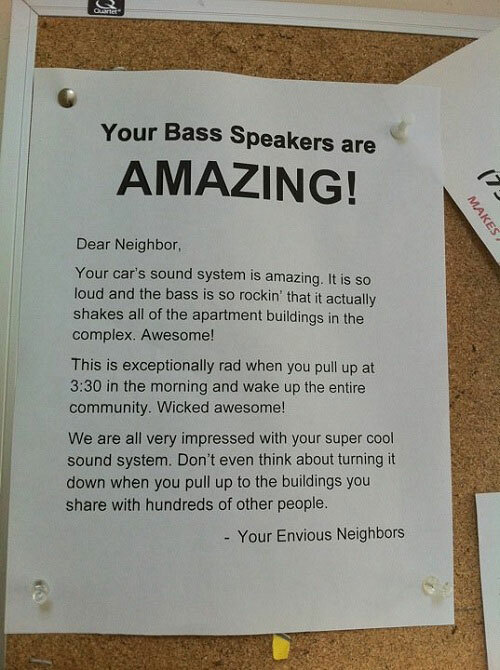 Or a neighbor who’s a total poo poo head that listens to loud music all the time and their apartment always smells like rotten Chinese food. 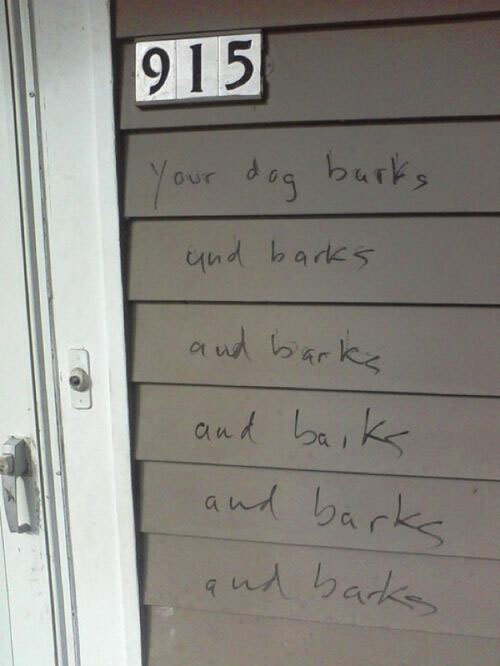 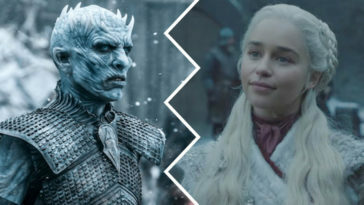 You know the type. 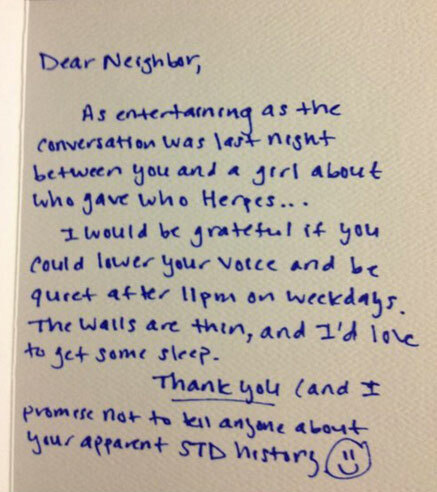 Would you be mine… could you be mine… won’t you please not be my neighbor.